The basic training of the candidate: the type and subject of degree, further qualifications, postdoctoral experience and other training. The scientific record, including publications in the scientific area of the proposals, presentations and participation in collaborative projects. The quality of the institution and the environment where the research funded by the award will be conducted, inlcuding the possibilities for working in collaboration or receiving benefit from other related programmes. 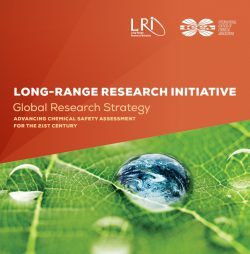 Scientific quality and innovative background: Is the project realistic? Are the samples and materials available? 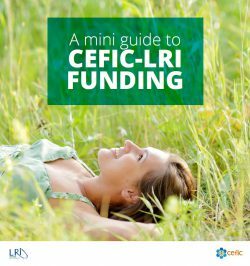 Relevance for the Cefic-LRI programme: How well does the proposal address the aims and aspirations of the CEFIC-LRI programme? The score on this point will also reflect the likely impact of the programme on the research field.